Opting for a business loan is the best solution for small businesses looking to meet immediate funding requirements. This may be to meet your working capital needs, to acquire machinery or a bigger working space, employ additional staff, etc. In situations where there is an unexpected increase in demand, or if the seasonal nature of the business causes a cash crunch, business loans can help weather the storm. While banks never offer small business loans without demanding a collateral (or security), NBFCs and such other institutions offer unsecured loans (small business loans without security) to eligible businesses. In fact, it is possible to get unsecured business loans as fast as in less than 3 days! To avail any small business loan, it is necessary to fulfill certain business loan eligibility criteria that determine if a business is sound enough to be able to repay the loan. More importantly, if you apply for a business loan without knowing your business loan eligibility criteria, chances are your loan may be rejected and it adversely affects your CIBIL score. Let’s understand the very basic ones, which most of the lenders, look for. Do Note: The eligibility criteria mentioned here are the common ones which are required by the banks as well as the NBFCs (Non-Banking Financial Institutions). However, these may vary from bank to bank and NBFC to NBFC. Turnover is an accounting term that refers to how quickly a business can collect cash. The minimum turnover of a business to be eligible for a small business loan lies anywhere between Rs. 15 lakhs – Rs. 1 Crore. Also Read: Here's Why Unsecured Business Loans Are Better for Your Small Business! The applicant cannot be younger than 21 years of age when applying for a business loan, and older than 65 years of age, at the time of maturity. The number of years for which a particular business has been operating also counts as a criterion to be eligible for a small business loan. Again, the minimum period of activity differs from institution to institution. While some consider a minimum 3 years of activity to be suitable, some offer loans to small businesses as young as a year old. All institutions check an applicant’s credit score to evaluate eligibility for a small business loan. 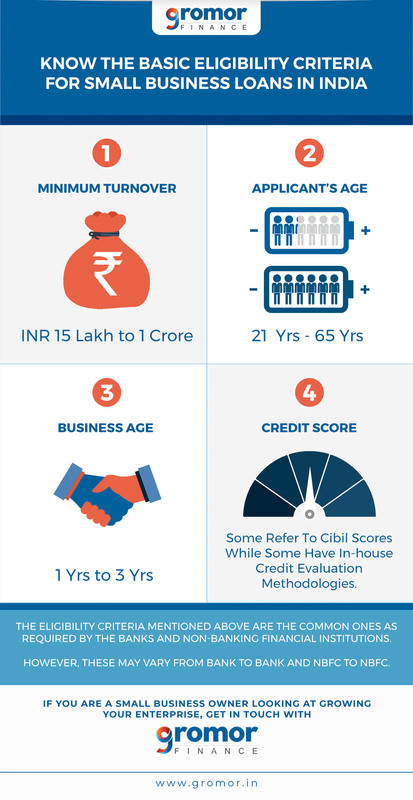 While most of them will refer to a commonly known source such as CIBIL, a few of them like Gromor also have their own in-house credit evaluation methodologies. A bad credit score is considered to be a major deal-breaker while applying for a small business loan. Along with the above-mentioned eligibility criteria, the small business’ documentation must also be in place. This includes the financial documents, as well as the proofs of identity and address of the applicant. A business loan, like every other loan, has to be repaid. All institutions evaluate the fundamentals of a business, along with its credit score, to gauge the soundness of the business and its ability to repay the loan. So while the business loan eligibility criteria is important to know, the documentation or the lack of it, too could get your loan request rejected! These documents generally include the important ones to establish the identity of the proprietor as well as the business and their respective addresses, which include Aadhaar & PAN Card of the Proprietor, PAN Card of the Proprietor, Last 12 months Bank Statements of All Bank Accounts, Balance Sheets and P&L, ITR for the previous 2 years, Required clearances, compliance and licenses, etc. to conduct business. 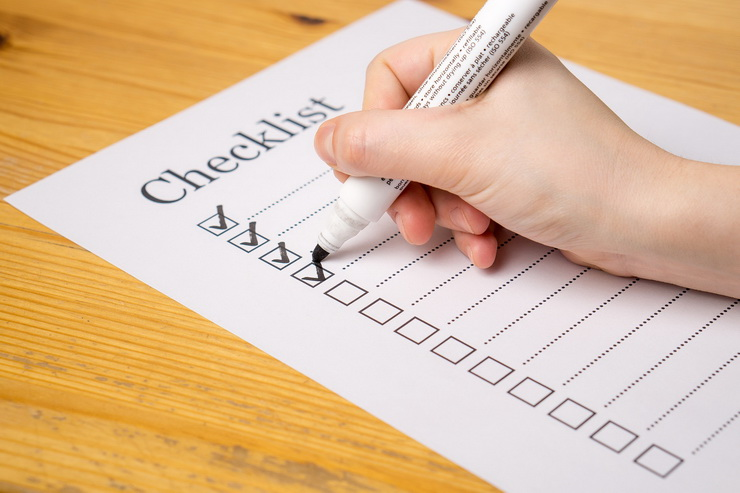 For a more detailed list and to get a handy checklist for your reference, check this post. You must be wary, though, that availing a small business loan is only the first step – what really matters is how to utilize the loan well, and how easily are you able to repay it. If you default on an unsecured business loan, the institution may charge you a hefty penalty. In extreme circumstances, if the institution is convinced that you are unable to repay the loan, it may sue your company to recover the outstanding principal and interest. You may also need to liquidate existing assets to pay off the debt. Defaulting on a small business loan can also affect your credit score, making it all the more difficult to avail loans in the future. 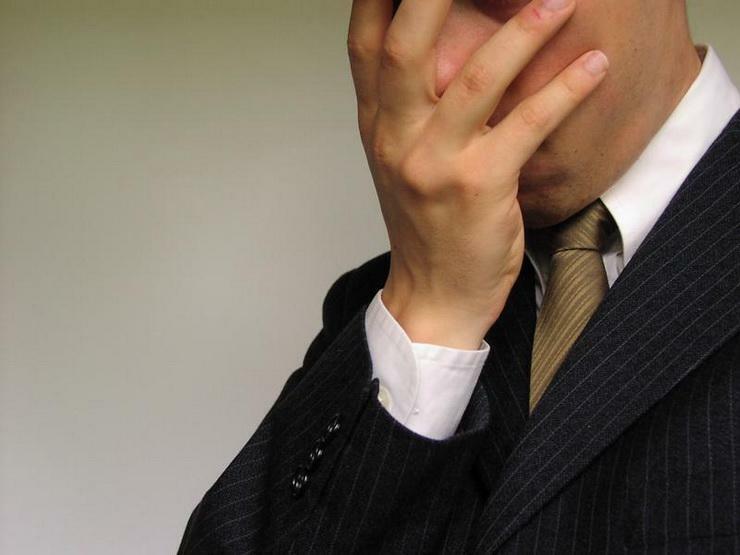 It’s best to avoid such situations and consider a few points before availing a business loan. Beware of defaulting on a small business loan! It is better to be cautious than to risk defaulting on a small business loan. Here are a few things you can keep in mind before availing a business loan. Take a loan only to the extent of your requirements – it is best to keep your ability to repay the loan amount in mind while opting for a small business loan. Analyse your cash inflow and outflow periodically, to gauge your ability to repay the business loan – that is, the availability of sufficient funds to pay the monthly installments. If you find yourself in a position of being unable to make a payment, make sure you communicate the same to the lending institution. If the lender is convinced that the shortfall could be owing to a temporary cash flow hurdle, it might work with you to find a solution. 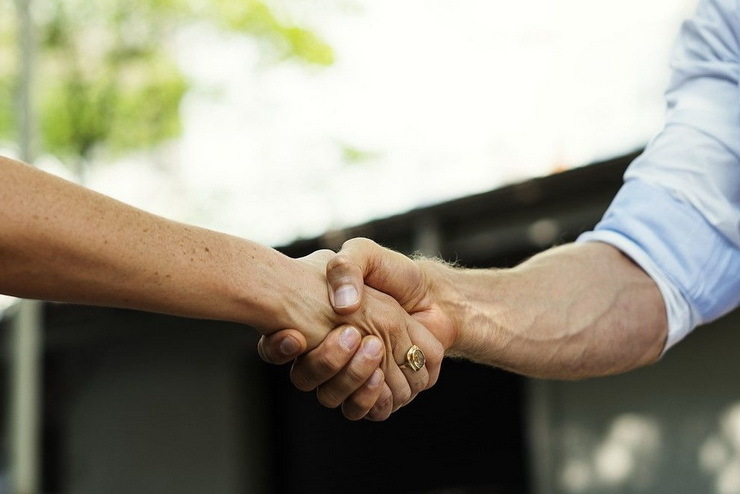 If you are a small business on the lookout for unsecured business loans, and if you meet the above-mentioned business loan eligibility criteria, get in touch with Gromor Finance today!